Children look forward to their parties so much, so make it the most exciting and memorable they've ever had! Out in the woods at Folkington, or in your garden, there are so many inspirational ideas for something amazing. Take a look at the themes below, or suggest your own. One and a half hour parties (ideal for 2-4 year olds) are £130, two hour parties are £150 and three hour parties £180 for up to 16 children, with a minimum of two adult helpers. Folkington is on the A27 just outside Eastbourne. For sites outside Eastbourne borough there may be a travel charge added. 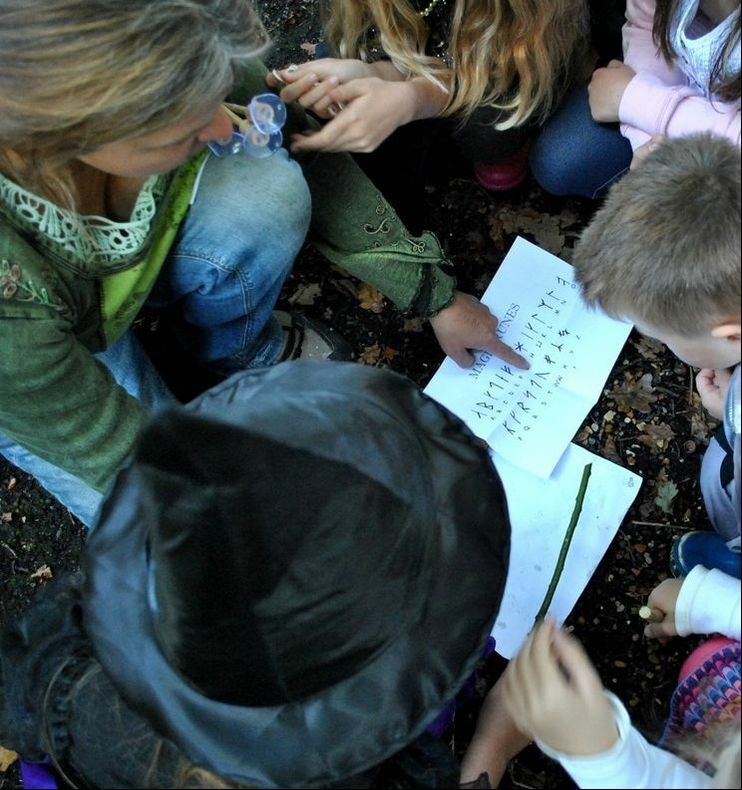 Parties can be just for grown-ups too..... Get some friends together for some forest bathing, feast by the fire, maybe learn to make something woody or do a little foraging. There are no age restrictions - everything is tailored to your group. Call or email Sarah to arrange your bespoke party or gathering! 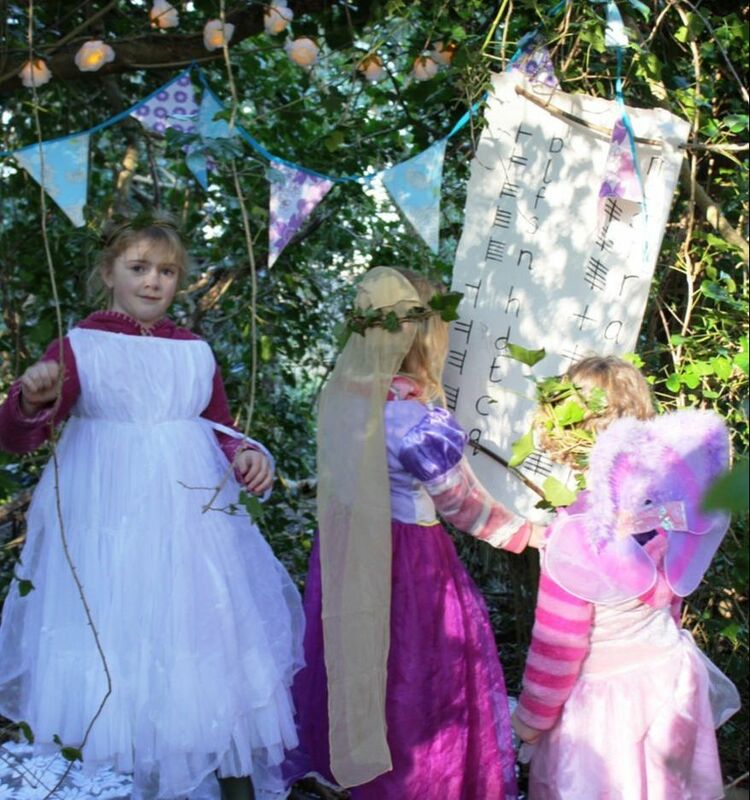 Favourite books and films are a great theme for a party.... how about the BFG, Beastquest, Star Wars, Batman, The Gruffalo, Harry Potter, Vikings and Dragons, even the Loch Ness Monster! 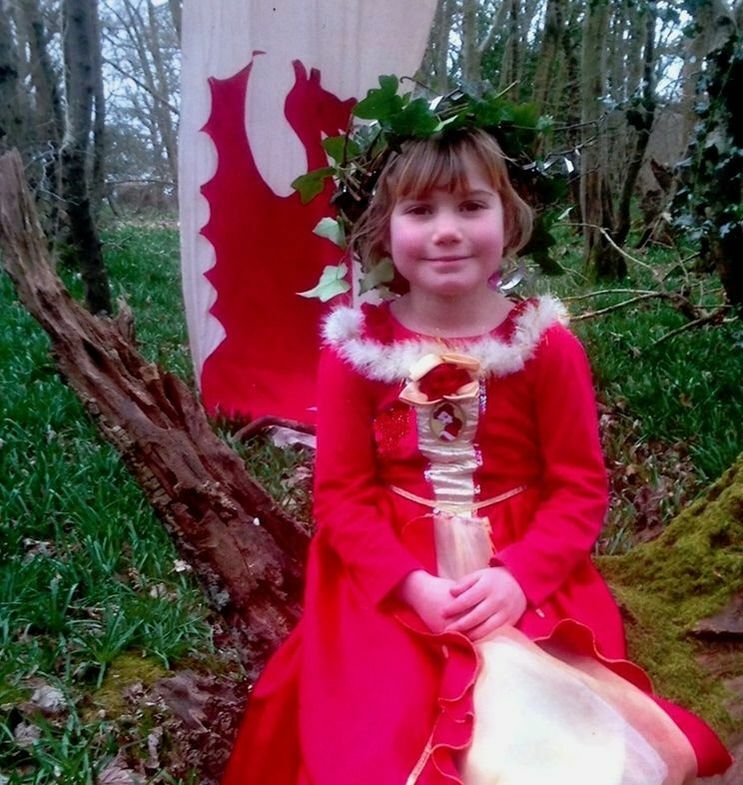 "We booked a fairy party for our daughter's 4th birthday - and it could not have been more magical! Sarah's engagement with the kids and sense of wonder had them all spellbound (and the grownups too). A wonderful party, thank you so much!" "I just wanted to say thanks again for a lovely party last Sunday. It was just so perfect in the cool shade of the wood on a hot day, and all the kids enjoyed themselves immensely. 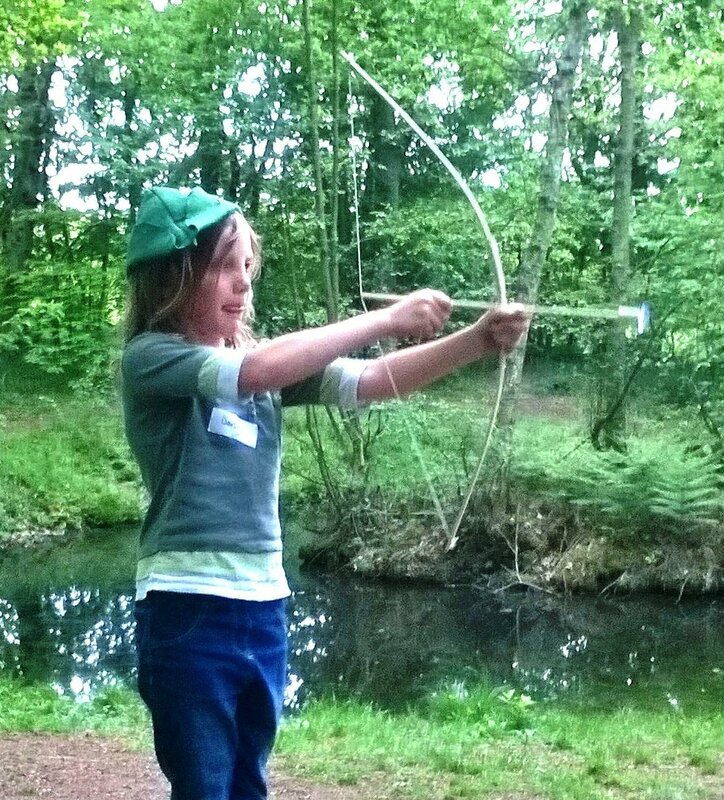 I have had lots of nice comments back from the parents, who were all really impressed with the games and activities. Thanks for your creativity, jollity and wonderful organisation." "Thank you for such a special day of forest fun to celebrate Jacob’s Birthday! He loved it so much, when we asked what his favourite part of the day was he said “all of it!” It doesn’t get better than that! Not only that all the other children and even the adults loved it too! Lots of the parents said what such a great day it was! 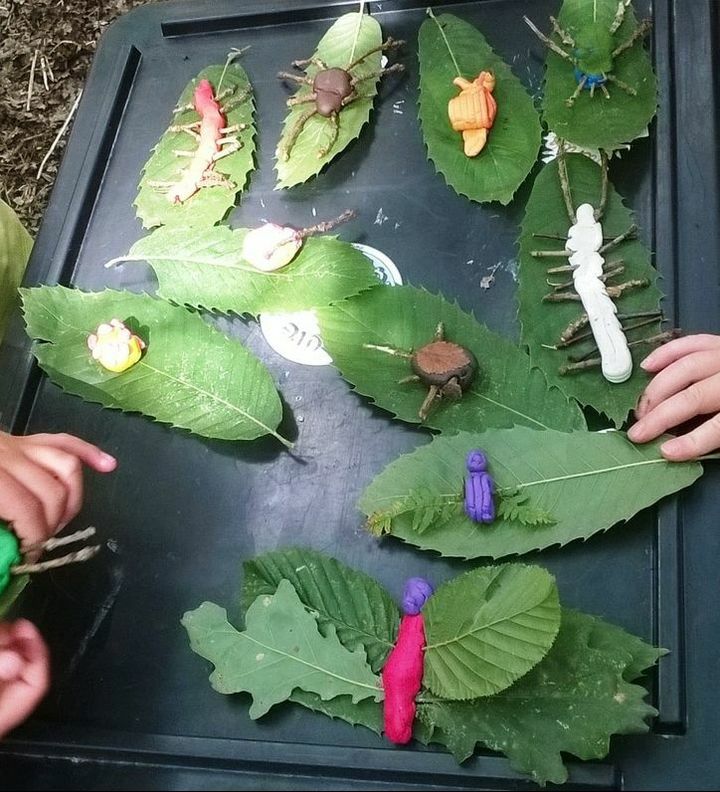 You are so thoughtful in everything you do with forest school and you make everyone including the parents feel like a child again captivating everyone’s imagination in such a magical environment! Thank you for such wonderful memories!" Parties can be held at your home within 10 miles of Eastbourne or at private woods at Folkington, near Polegate, just off the A27. There is shelter in case of rain, and we can arrange a wet weather back-up date in case of really bad weather, at not cost to you. Each party is bespoke and you'll get a detailed proposal with what to expect and what to bring. We can include a bit of cooking on the fire, such as popcorn, sausages or marshmallows. You can bring a cake, and extra snacks. It's usually best not to hold the party over a mealtime - you don't want to pay for supervision of eating! Ideal times are 10.30am-12.30pm or 2.30-4.30pm. 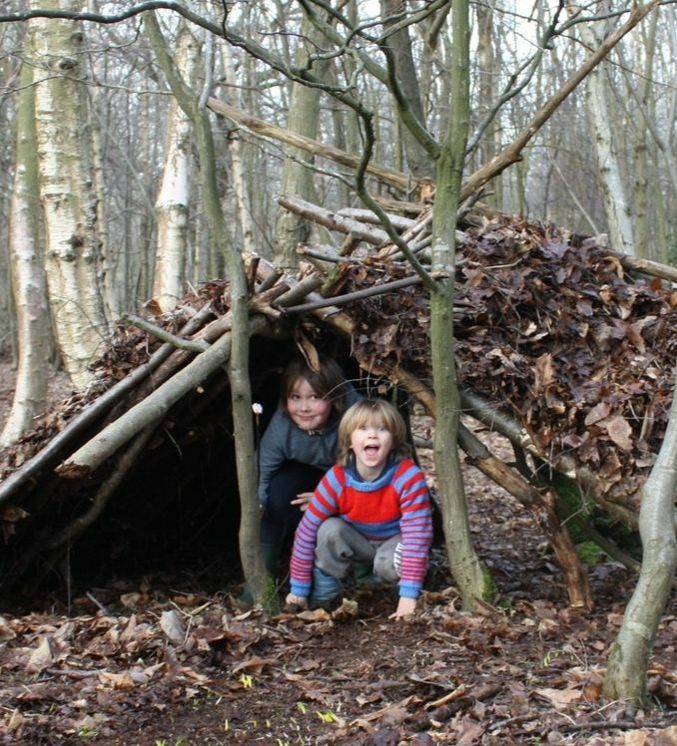 Other days may be available in your own outdoor space or at Abbots Wood - please ask.